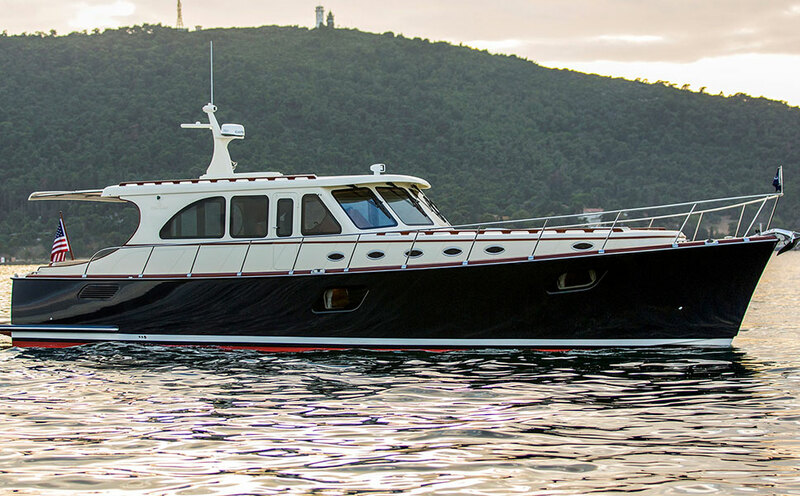 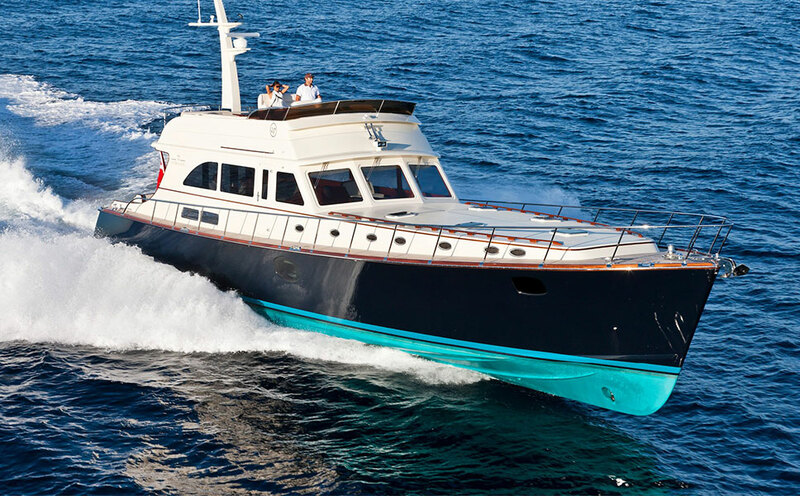 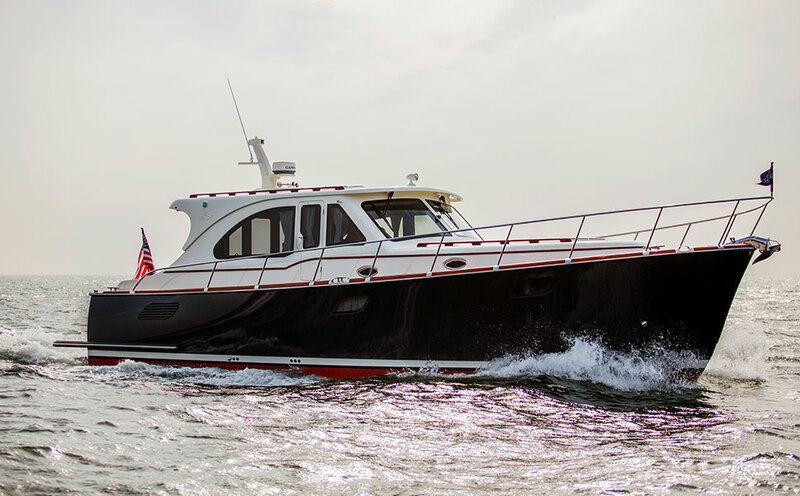 The all new Vicem 65 IPS Classic brings to bear everything our shipyard has become world renowned for in our 27 year history. 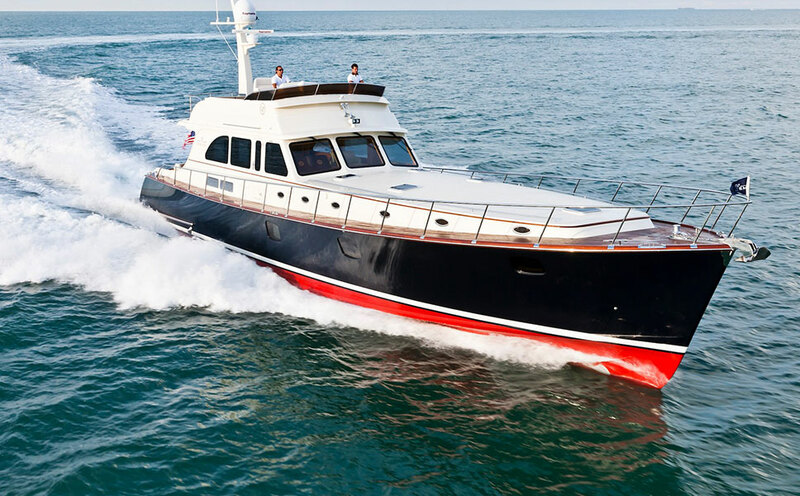 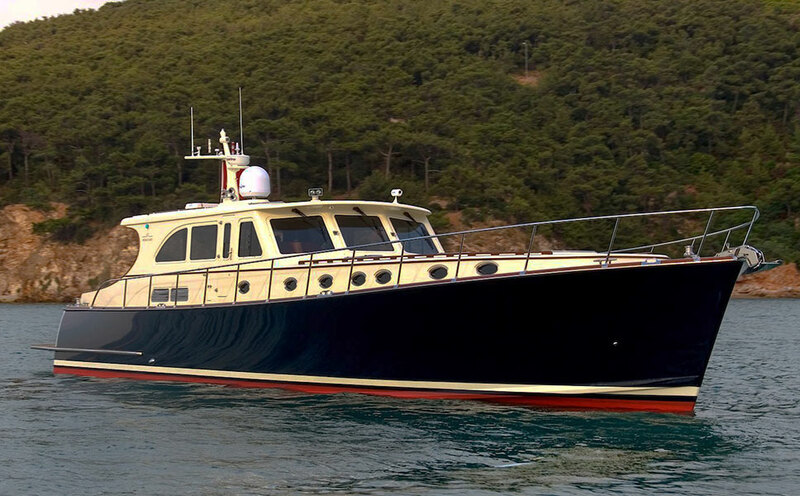 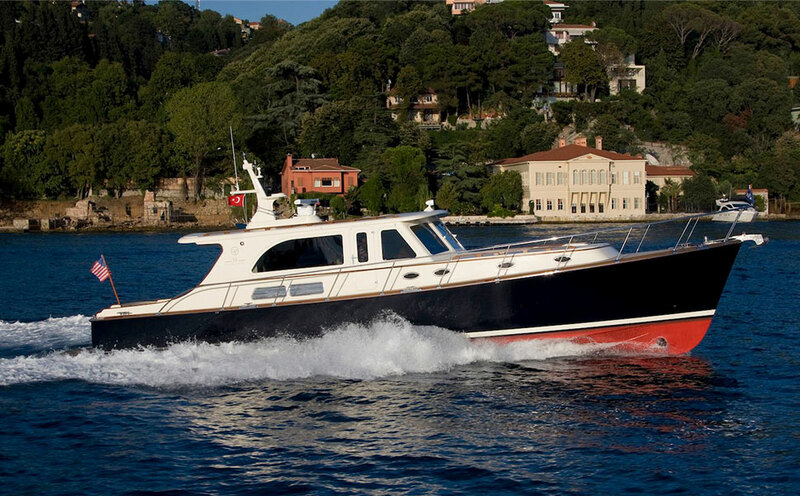 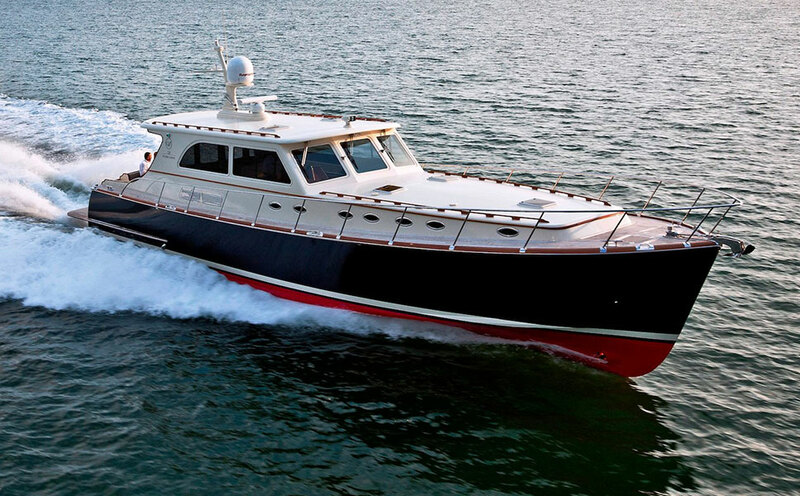 She is a special ordered boat with immense headroom and interior volume and a stunning, hand built mahogany interior. 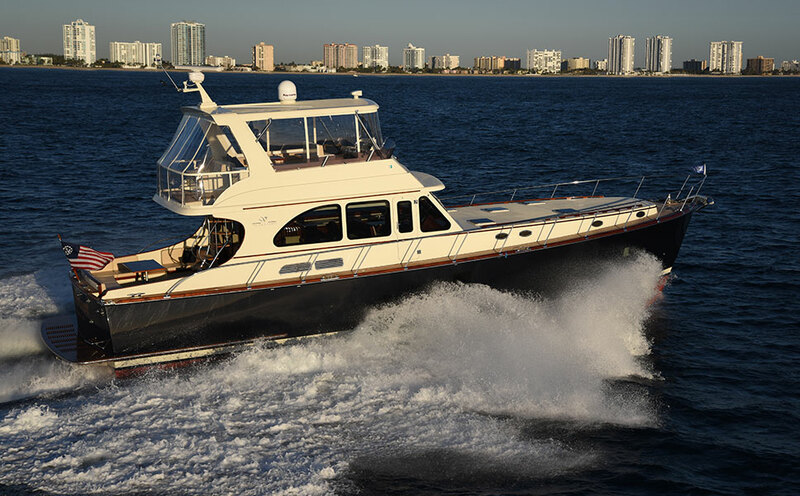 The exquisite wood work in the interiors is complimented by the latest in equipment and electronics, and a design that focuses on open spaces, storage aplenty and absolute comfort.